An Abdominal Aortic Aneurysm Ultrasound is safe, painless and non-invasive. Doctors can only detect about 10 percent during a physical examination. Most abdominal aortic aneurysms are diagnosed during an abdominal imaging text. An Abdominal Aortic Aneurysm Ultrasound only takes a few minutes. A healthcare professional will ask you to lie on a table. An acoustic ultrasound gel is spread on the abdomen. 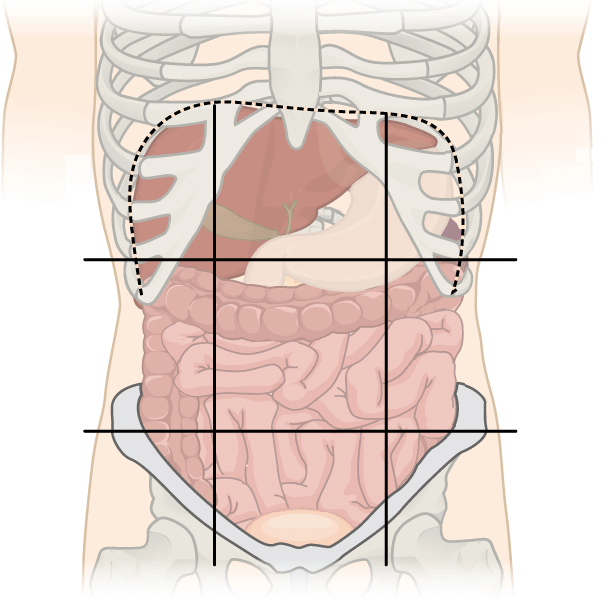 As the sensor is moved around, images of your abdomen are displayed on a monitor and are recorded. There are no side effects with this test and your doctor will notify you of the results.